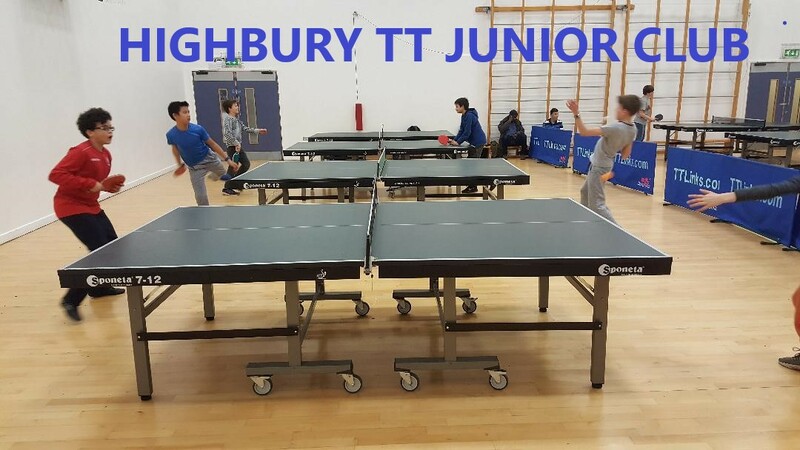 Highbury Table Tennis Club Highbury Table Tennis Club is for all abilities, young and old, male and female and people with additional support needs. The club has various venues offering wide range of table tennis activities for Juniors, Female Players, Drop in sessions, 16 league teams, British leagues and much more.. Just a 10-15 minutes walk from Highbury & Islington tube, Highbury Grove School, N5 2EQ, We have experienced coaches, run fun training sessions and enter teams in the Central Table Tennis League. The club is suitable for beginner, intermediate and advanced players. The club is open most Tuesday, Thursday, Friday evenings and Saturday throughout the year. 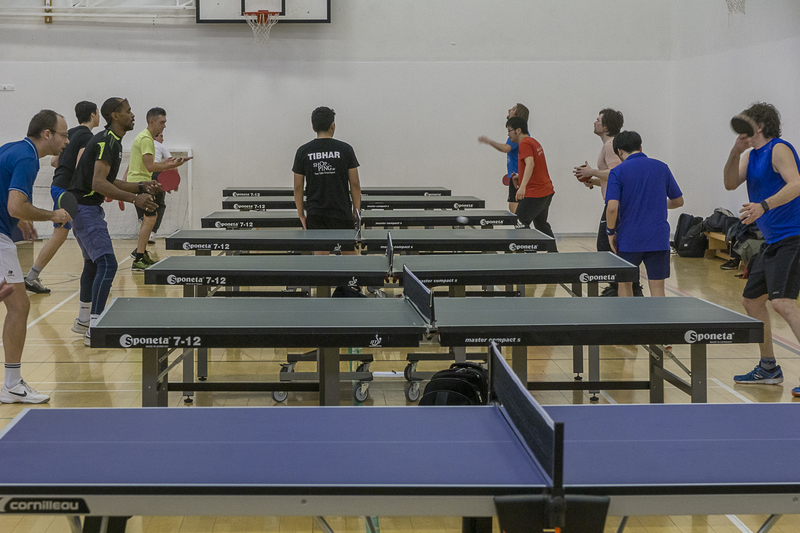 , The cost is only £8 per session for adults and per under-16s and over 60s £4 ( Full Members pay £4) Whether you want to learn a new sport, keep fit, meet new people, practice with a friend, improve your existing ability or become a table tennis champion, this is the club for you! . . DATE : 29/3/2019 FRI CANCEL DATE: 30/3/2019 SAT CANCEL DATE: 12/4/2019 FRI CANCEL DATE: 19/4/2019 FRI CANCEL DATE: 20/4/2019 SAT CANCEL . 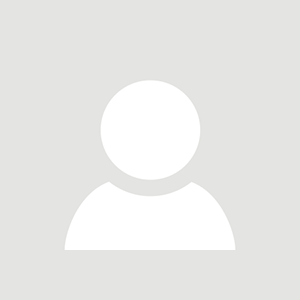 "I find Sanket's weekly table tennis sessions for women both useful and fun. 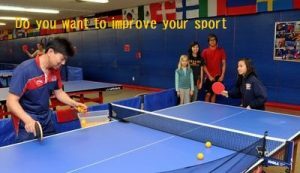 Each session starts with an introduction of a new skill, like serve, topspin or forehand smash, with a good balance of theory and practice, and ends with a 'top table' competition. Apart from the general training I have learned a fancy new serve, which is already proving effective in matches. Very happy!". 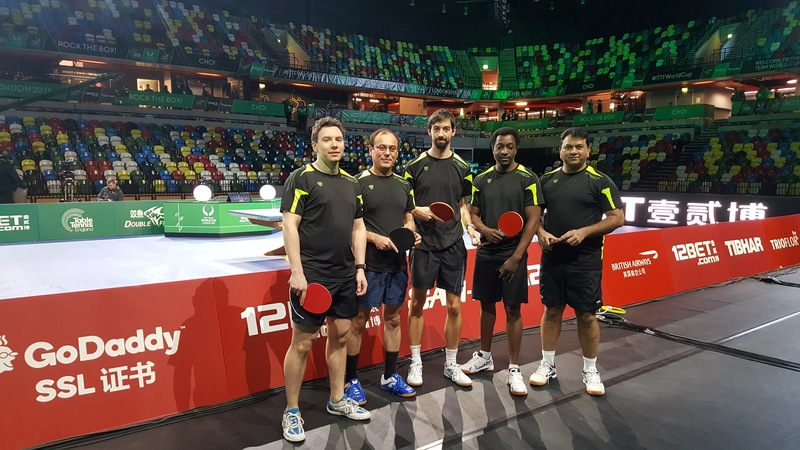 Highbury Table Tennis Club Offers One to One Table Tennis Coaching for complete beginners, intermediate and advance players. 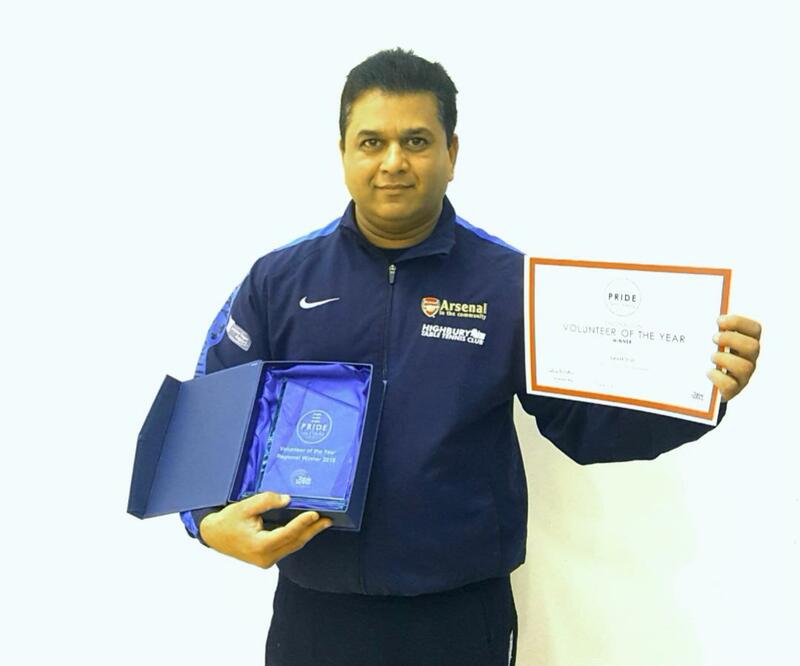 We have Table Tennis England Qualified, DBS Check and fully Insured Experience Coaches can deliver session to your requirement. Just tells about your requirement what would you like to learn or improve on any aspect of your game. We can design session according to your requirement. Copyright © 2019 Highbury Table Tennis Club. Proudly powered by WordPress	& Corporate Business WordPress Theme by Dinozoom.com.